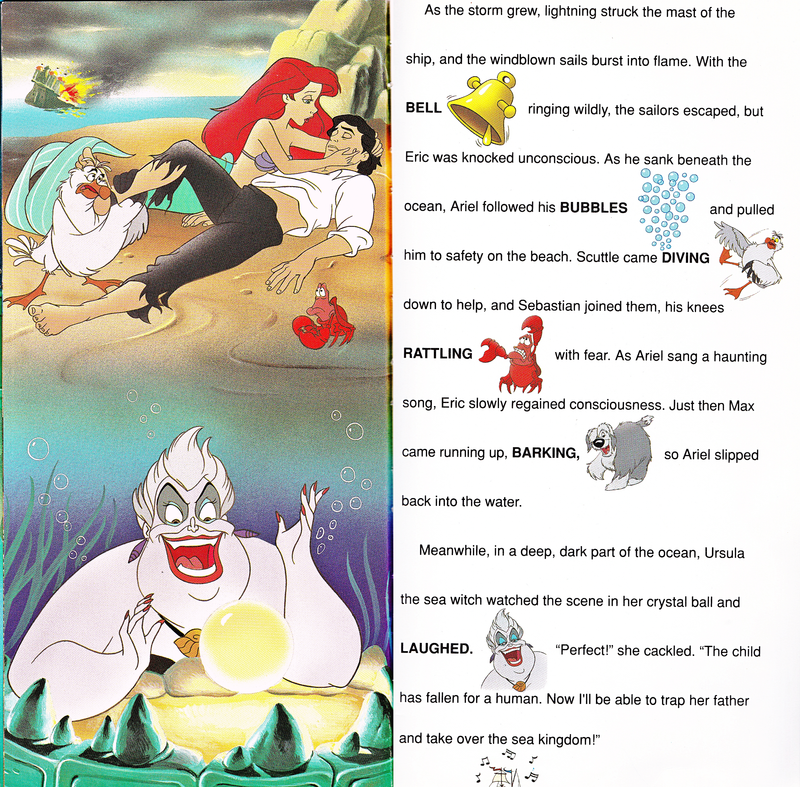 Walt Disney Book afbeeldingen - The Little Mermaid: Golden Sound Story. 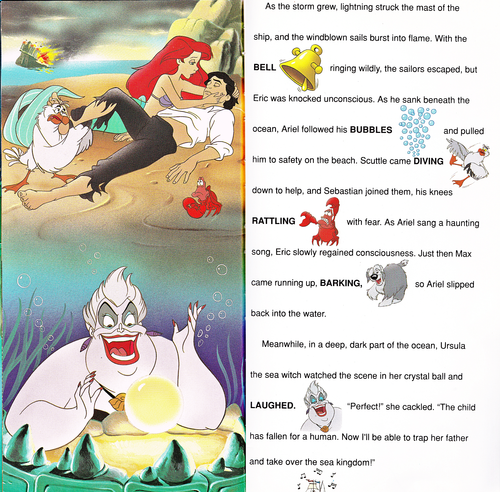 Walt Disney Book afbeeldingen of Princess Ariel, Prince Eric, Scuttle, Sebastian and Ursula from the Walt Disney Book "The Little Mermaid: Golden Sound Story" (1991). HD Wallpaper and background images in the Walt Disney Characters club tagged: walt disney characters walt disney book images the little mermaid: golden sound story princess ariel prince eric scuttle sebastian ursula.